Do you know who was the first to combine a chronograph and ordinary wristwatches? This person was John Arnold, one of the greatest British watch designers of the eighteenth century. This talented man was born in 1736 when the watchmaking industry was not so well developed. His father was a local watchman in a small English suburban town. 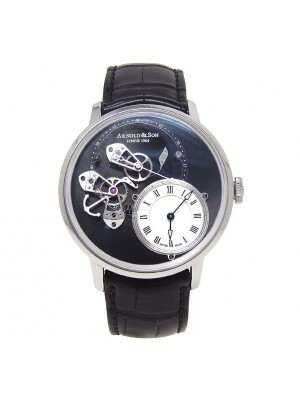 John Arnold followed the footsteps of his father and soon became famous among the aristocracy of the Great Britain when starting his own watchmaking business. It was the breakthrough in the sphere of prestigious timepieces’ manufacturing of those times, and Arnold’s products became popular from the very first purchase of his unique and luxury golden watches. The watchman conducted a lot of scientific research allowing him to discover new horizons in engineering and creating solid and technologically advanced mechanisms for his unique timepieces. Abraham-Louis Breguet, another famous watchman of those times, helped his friend Arnold by consulting him in designing of some models and searching for answers to some challenging questions. The result of their cooperation was presented in high-quality wristwatches featuring tourbillion, which was invented by Breguet. John Arnold was the first watchman to include this innovative detail into his timepieces. Arnold made an enormous impact on the development of the British watchmaking industry. In 1764, he opened his shop in London. It was situated on the right side of the tracks and became highly popular among wealthy customers. People were attracted by Arnold’s masterpieces featuring gold cases and the extravagant design. 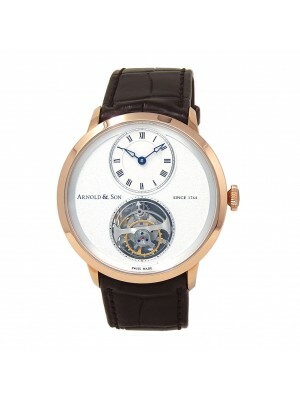 After Arnold’s death in 1799, his son Roger became the head of his father’s business and led it to the pinnacles of success, putting the company in the leading positions in the British watchmaking business. 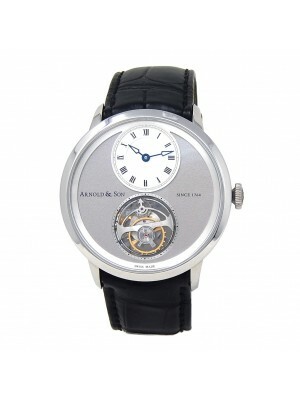 Arnold & Son produced timepieces for different use – from ordinary wristwatches for rich people to navy chronographs. Gradually, this famous brand conquered the world with its prestigious and luxurious Arnold & Son watches representing the spirit of the glorious epoch of marine discoveries. The company continues the old traditions established by John Arnold many years ago. For example, one of the modern collections of the famous brand called “James Cook limited edition” includes three exclusive models that are dedicated to the theme of sea explorations. Each of the timepieces in this marvelous collection, which is made of 18 karat gold, reflects different scenes from Cook’s legendary trip around the world. 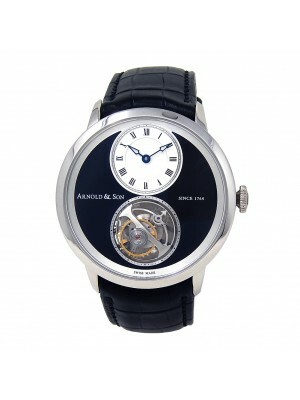 Arnold & Son used watches from this collection are highly popular among devoted connoisseurs who seek for artfully crafted and elegant timepieces. The brand’s product line includes numerous precious models of different years so that every collector can select an instantly recognizable creation reflecting Arnold’s craftsmanship. 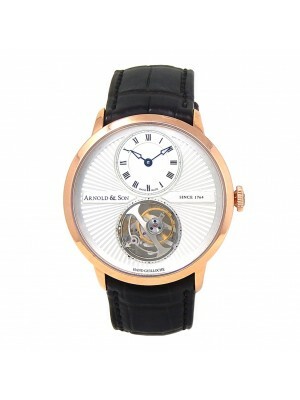 If you are a real buff adoring prestigious and luxurious accessories and especially high-end watches of the world-famous brands like Arnold & Son, buy these mechanic pieces of art to demonstrate the world your unique personality. You can be sure that these watches have been created with care and attention to each detail, so you won’t be disappointed!